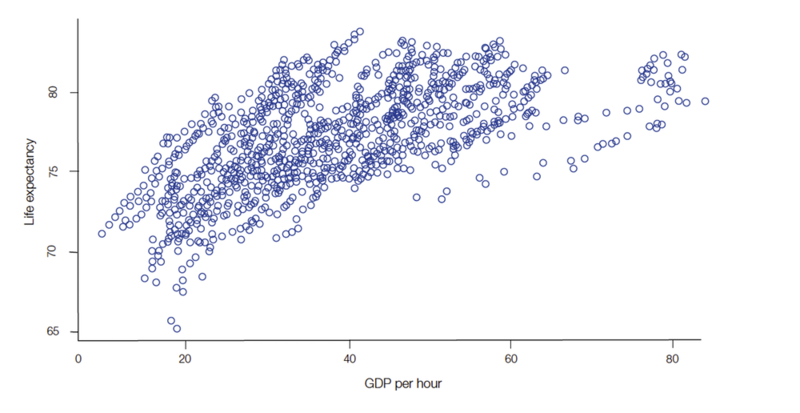 New analysis of international data has found a positive correlation between life expectancy and economic output. How can your business prepare for an ageing population? How is ageing affecting US unemployment rates?